These partnerships are one of the most effective way for business to support young people. 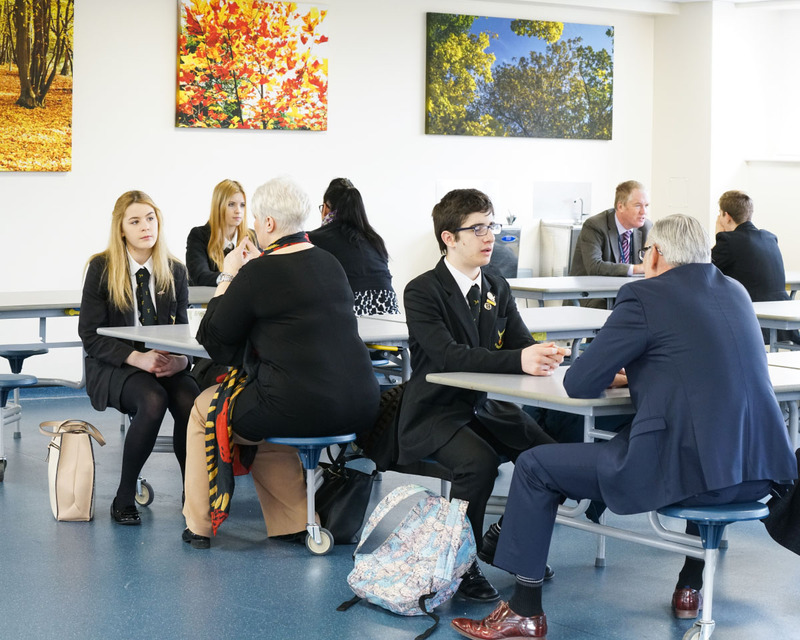 The Business Class framework is designed to develop partnerships that are rooted in the needs of the school and underpinned by strategic support and collaborative action. We are very pleased to announce that M.A.G has joined the Business Class programme and will be partnering with Stewards Academy in Harlow from April 2014. If you are able to support any of the schemes shown on this site please contact Marcella M’Rabety – Marcella_mrabety@stanstedairport.com or call 01279 663668. Abbie, Ben, Craig and Charlie were among 10 students from Stewards Academy in Harlow who enjoyed a week long work experience placement at the airport during May 2016.